17.23 In the electromagnetic spectrum, as wavelength decreases, energy increases. 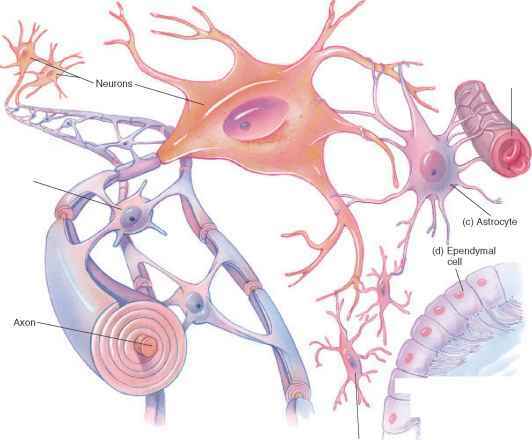 (Adapted from Life 6e, figure 8.5). 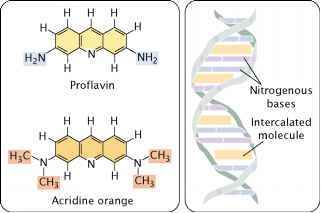 17.22 Intercalating agents such as proflavin and acridine orange insert themselves between adjacent bases in DNA, distorting the three-dimensional structure of the helix and causing single-nucleotide insertions and deletions in replication. Shorter wavelengths are more energetic.